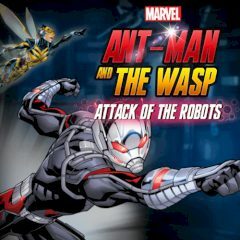 Help Ant-man and the Wasp to deal with robots and clear the lab. Ant-Man is here to help inside the lab. With the help of the Wasp he is going to deal with Yellow Jacket and cut off the threat. Fight robots and use special abilities.